You begin as an inexperienced pilot and fight your way through galaxies infested with monsters, during which you run into enemy spaceships, dangerous creatures and nasty space pirates. 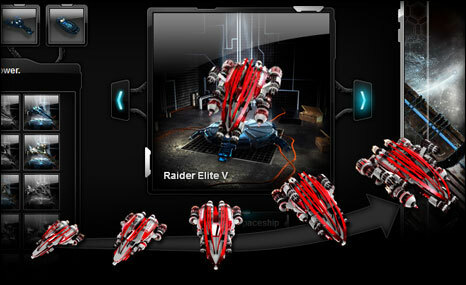 <b>Raiders</b> are quick and deadly, the nightmare of every rich trader. They prowl the galaxies, always searching for prey. They can use the most advanced weapons, but their weak defences make it impossible for them to resist heavy fire for long. <b>Tanks</b> are the most robust ships that travel the galaxies. Their heavy shields make them formidable opponents, even if their weapons cannot keep up with those of a hunter. Moreover, they are the only class of ship that can make full use of special jamming techniques such as EMP bombs. 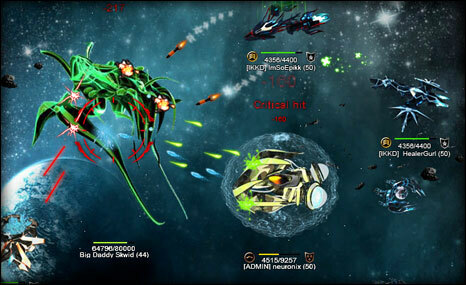 <b>Supporters</b> are not particularly strong fighters, but they can support ships with buffs. They heal and can easily decide a battle. In addition, they are the most effective class in dealing with drones and can repair their allies in battle. Travel through distant galaxies whilst you rob your enemies, fight enormous Bossmonsters and measure yourself against other players in PVP. Create your own guild headquarters and build it up into a real home base, from which you and your friends can operate. Through guilds it is possible for you to counter the superior power of the enemy players. The correct combination of units makes you virtually unbeatable. 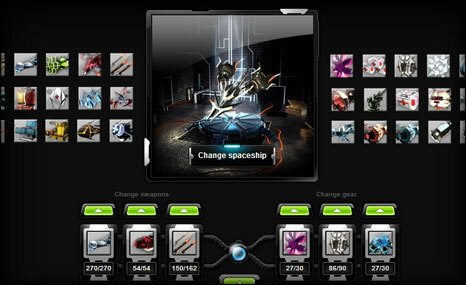 Invite your friends, lead joint battles and maintain your spaceships together in the hanger. 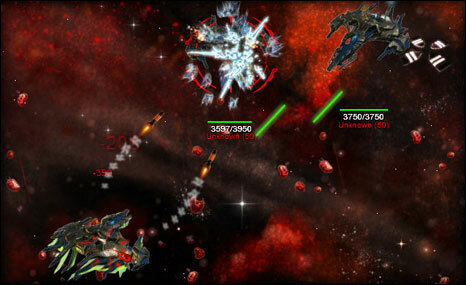 Fight your way through the endless expanse of space, become more powerful and finally ascend to King of the Universe!